Luxurious support and European comfort, this Eurostyle TL-150 mattress by Eliza-Ardonette (EA) is made of high quality damask fabric, over layers of soft white fibers and support foam for a firmer feel. Hand tufted with felt collars. North/South internally linked divans with twin wheeled castors. 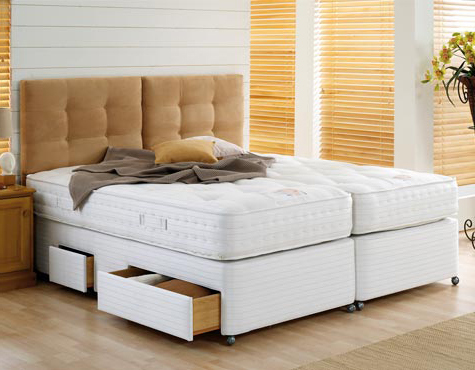 Available in - A padded top and sprung edge, with a combination of two, four and continental padded and upholstered drawers. 1000 springs in a 5ft mattress. 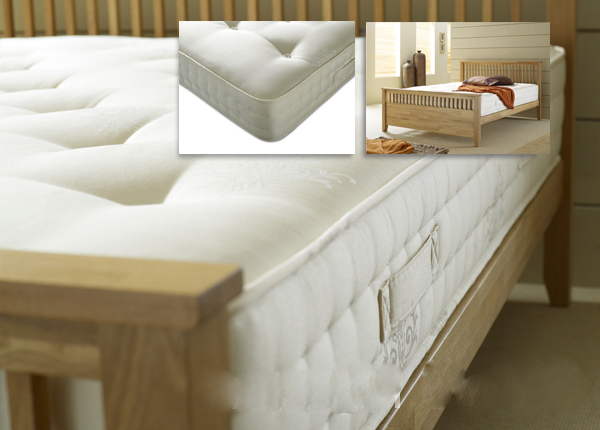 3ft, 4ft, 5ft and 6ft mattress and divan sets available.